Enter to win a pass good for two! 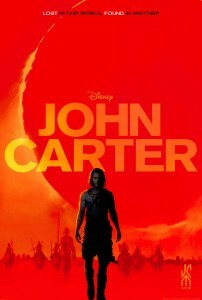 ©2012 Disney. 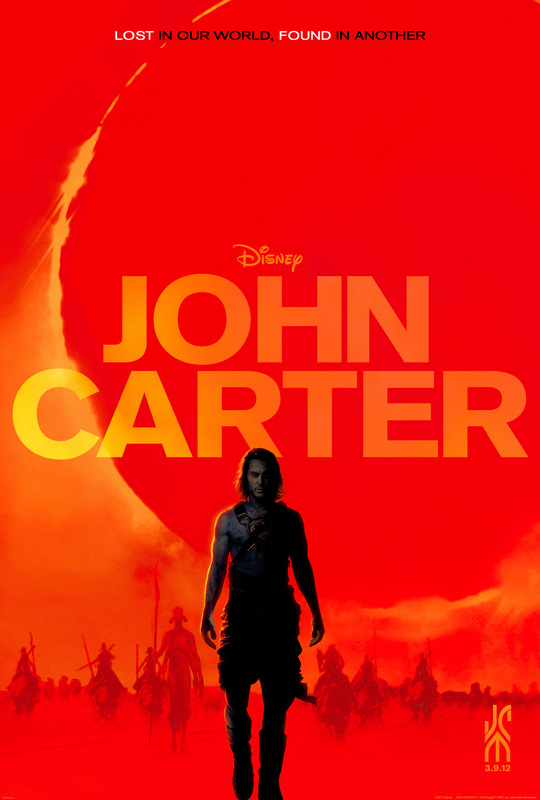 JOHN CARTER™ ERB, Inc. 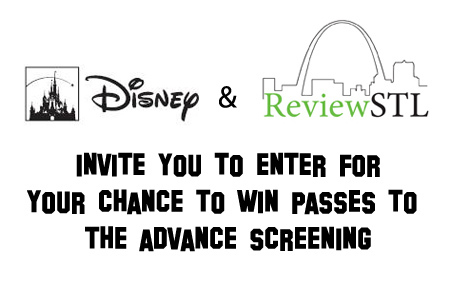 In order to enter the contest, become a fan of ReviewSTL on Facebook and share ReviewSTL.com with all your friends (click the “share” link on the bottom-left side of the page) – telling why you can’t wait to see the movie! Then “like” the post to complete your entry. NO PURCHASE NECESSARY. While supplies last. Passes are available on a first-come, first-served basis. Winners will be chosen at random from all entries. Supplies are limited. Limit one (1) pass per person, passes admit (2) two. Sponsor’s employees and their dependants are ineligible. Screening is overbooked to ensure capacity. Please refer to passes for any other possible restrictions. No purchase necessary. This film is Rated PG-13. Screening is Thursday, March 1 at Great Escape Gravois Bluffs (7pm).